The Angeleno quartet traveled to Asheville, N.C. to record their third album with producer Jacquire King (Tom Waits, Kings of Leon, Norah Jones), finding inspiration at the famed Echo Mountain Studio at the base of the Blue Ridge Mountains. The resulting tracks on Stories Don't End are melodically rich yet understated and honest, from the toe-tapping "From a Window Seat" and "Someone Will" to the lyrically vivid "Bear Witness" and wistful reprise of lead track "Just Beneath the Surface" that closes the album. 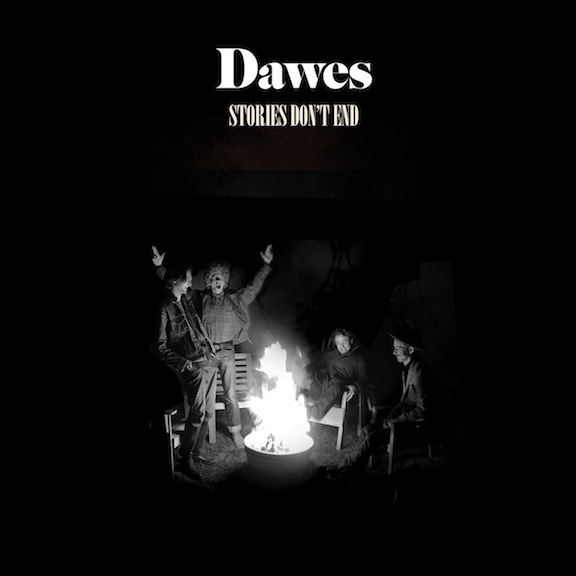 It's hard to believe that it's already been four years since their North Hills debut, and with Stories Don't End, Dawes prove they're going to be around for many more to come. Easily one of the most anticipated albums of the season, the Swedish duo whet fans' appetites for Shaking the Habitual (their first studio album since 2006's Silent Shout) with the video for "A Tooth for an Eye" last month. The film clip, directed by Roxy Farhat and Kakan Hermansson, challenges stereotypical gender and leadership roles and shows that the siblings, Karin Dreijer Andersson and Olaf Dreijer, intend their music to have meaning beyond mere aural stimulation. So many of my great – and hilarious as far as fashion fumbles and hairstyles go – pre-teen memories are set to songs by Orchestral Manoeuvres in the Dark. The original foursome of Andy McCluskey, Paul Humphreys, Malcolm Holmes and Martin Cooper reformed in 2006 and release their 12th studio album today. English Electric is everything you would expect from the cornerstones of British electronic music, as exemplified by first single "Metroland," and marks the group's 35th anniversary. Besides their appearances at both weekends of Coachella, the band also performs a headlining set at the Fonda on April 15. The Tennessee-bred rockers unveil their fourth album, a self-titled effort that ushers in a brand new era for the group that is now a trio. They took over a year and a half to craft the tracks that teem with their trademark high-energy and sing-along choruses belted by fiery frontwoman Hayley Williams. 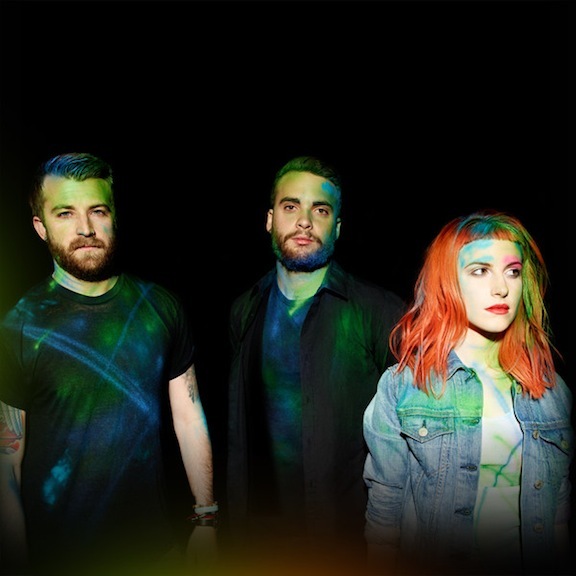 Whether you like it or not, as with most of their songs, the melody and lyrics of "Now" and "Still Into You" will become embedded in your consciousness before you know it. See them perform the new material, and all your favorite hits, May 1 at the Wiltern. Brightest Darkest Day is the full-length debut from the dynamic duo of OK Go's Timothy Nordwind and He Say/She Say's Drea Smith, who were introduced through an email and discovered a mutual love for first-wave British post-punk and 1980's Manchester bands. They culled together 12 electrifying tracks that veer from the haunting "Smoke and Mirrors" and spacey "Don't Go" to the in-your-face "Do You Think You're Enough" and plaintive "Paper Doll." Catch them live May 2 at the Satellite.